The Daher Airplane Business Unit today announced its 2017 delivery totals for the TBM very fast turboprop aircraft, with 57 TBM 910s and TBM 930s provided to owners and operators during the year. This highlights the aircraft’s success since the Daher group’s takeover in 2008, reinforced by the TBM 900-series introduction in 2014. 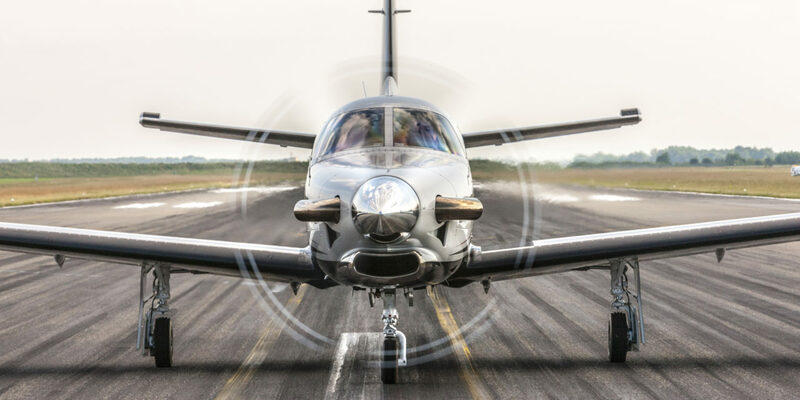 TBM deliveries in 2017 were divided between the TBM 910 version (launched in April 2017, equipped with Garmin’s G1000 NXi all-glass avionics suite controlled by a physical keypad), and the TBM 930 (initiated in 2016, featuring Garmin’s G3000 flight deck with touchscreen-controlled glass flight deck). North America remained the lead market for TBM aircraft. Europe was in a solid no. 2 position for the second consecutive year with 10 deliveries in 2017 for France, Germany, United Kingdom, and Poland. Since the TBM’s market entry in 1990, 879 aircraft have been built in all versions, including earlier-production TBM 700s and TBM 850s. “The 2017 results confirm the continued appeal of our very fast turboprop for the owner-pilot population, with TBM 910s and TBM 930s acquired by current TBM owners and new customers alike,” commented Nicolas Chabbert, Senior Vice President of the Daher Airplane Business Unit. A symbolic Daher TBM 930 to honor the centennial of America’s entry into World War I.
Nomad Aviation adds a Gulfstream G650 and a Bombardier Global XRS to its aircraft management fleet. 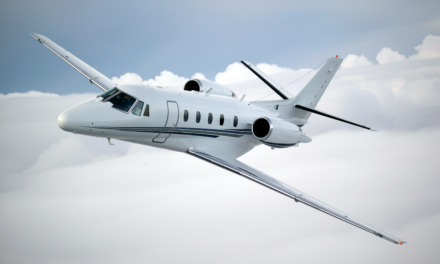 Fourth Cessna Citation Longitude propels program toward certification.